This Centre has been setup in strategic linkages with Chartered Institute for Logistics for Transportation (CILT), London. 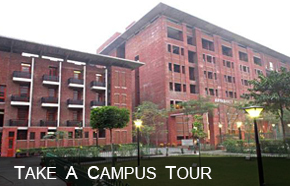 The Centre takes up activities like Faculty / Management Development Programs, Research and other related projects. 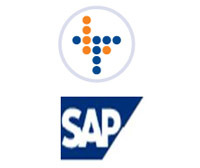 The JBS has also taken subscription of SAP and is integrating its applications in MBA curriculum. The Centre also facilitates curriculum updation and embedding of logistics and transport issues in various courses offered by the B-School. 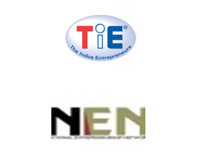 An international faculty development programme was organized in collaboration with CILT, London during April 24-25, 2009 and as one of its outcome, 4 elective courses were introduced in the MBA programme. In line with the vision of our founder Shri Jai Prakash Gaur ji, who has received multiple awards for good corporate citizenship, environmental concerns, and corporate social responsibility; centre for governance has been established to promote research governance issues in the fast growing economy of India. The Centre focuses on integration of governance, concerns with market imperatives and finding a path to economic growth with a human face. 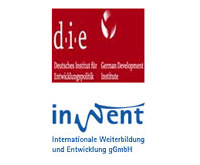 The centre is building up its capability by collaborating with International organizations like German Development Institute (DIE), which offers training programs and workshops on global governance. The Centre proposes to take up training and research activities at all levels of governance. The Centre is also involved in updation and delivery of MBA curriculum to reflect global, public and corporate governance issues and realities.